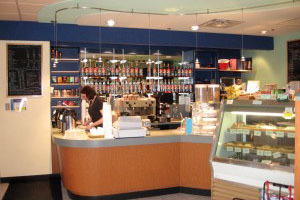 Lipps & Son has over a quarter century experience working in retail environments, including everything from renovations to new construction. 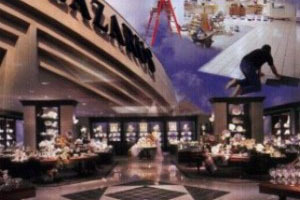 Project sizes vary from 500 square foot boutiques to 50,000+ square foot department stores. We are experienced working in occupied spaces and understand the clients need to complete the project as quickly as possible. 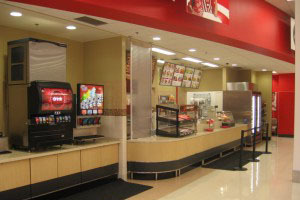 Lipps & Son is considered a “first choice” general contractor for national retailer, Macy’s Department Stores. 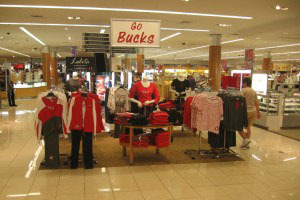 We have had the privilege of working for / with Macy’s for the past quarter century. 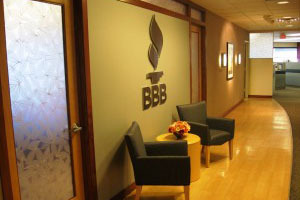 Our commercial experience includes decades of constructing corporate offices, learning centers, healthcare facilities, entertainment facilities, community centers, financial centers, video studios, and numerous other facilities. Our negotiated contract is available to (select) clients and considered the best value in the construction industry. Our light industrial experience includes manufacturing facilities (renovations and new construction), structural related improvements and more. 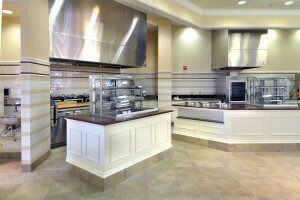 We believe Lipps & Son is uniquely qualified to assist in the renovation of your restaurant or food service business, based on our long history of completing fast paced projects (on time and on budget) while still providing quality craftsmanship at very competitive prices. 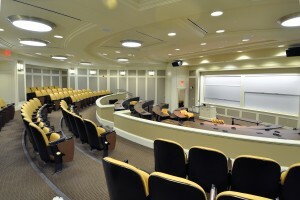 A recent project (Summer 2009) includes the 30,000 square foot construction of the Richard T. Farmer School of Business at Miami University (Oxford, Ohio). On this project, Lipps & Son installed all the trim, casework and fixtures throughout the complex. The project lasted three months and employed as many as sixty skilled craftsmen. 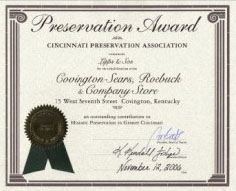 Lipps & Son is experienced in historic preservation, winning a preservation award from the Cincinnati Historical Society for the rehabilitation of the former Sears, Roebuck and Company store in Covington, Kentucky. Preserving historic buildings is essential to understanding our nation's heritage. In addition, it is an environmentally responsible practice. By reusing existing buildings, historic preservation is essentially a recycling program of 'historic' proportions. Existing buildings can often be energy efficient through their use of good ventilation, durable materials, and spatial relationships. An immediate advantage of older buildings is that a building already exists; therefore energy is not necessary to create new building materials and the infrastructure is already in place. Minor modifications can be made to adapt existing buildings to compatible new uses. Systems can be upgraded to meet modern building requirements and codes. This not only makes good economic sense, but preserves our legacy and is an inherently sustainable practice. The “Four Treatment Approaches” to historic properties are: preservation, rehabilitation, restoration, and reconstruction. Comply with Accessibility Requirements—Accessibility and historic preservation strategies sometimes conflict with each other. 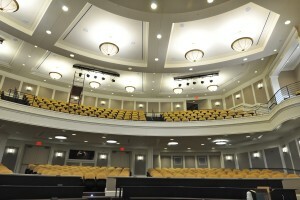 Designers must provide access for persons with disabilities while meeting preservation goals. 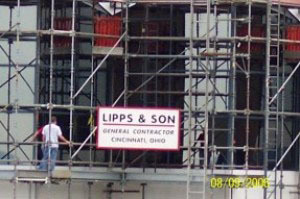 Lipps & Son has been the on-site facilities vendor for the Macy’s corporate headquarters in downtown Cincinnati, Ohio since 1983. 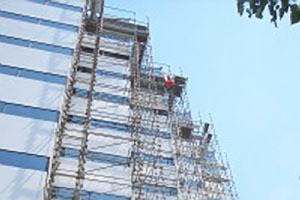 During this period, we have provided daily maintenance, personnel to relocate office furniture and supplies, replacement of roof systems, renovations to elevators, installation of structural supports (for window cleaning), parking garage repairs and improvements, replacement of windows, removal and replacement of their entire sidewalks on both Seventh and Vine Streets to painting of the exterior of the twenty-one story building. 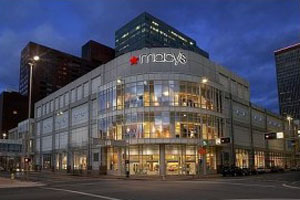 Our long-term agreement allows us to offer Macy’s the most competitive rates possible. 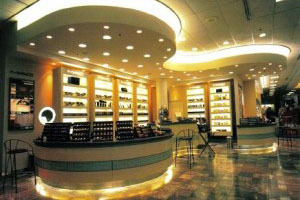 Lipps & Son has decades of experience installing millwork and store fixtures. 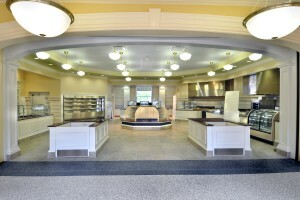 We believe the installation process is equally important as the quality of the millwork and store fixtures provided. 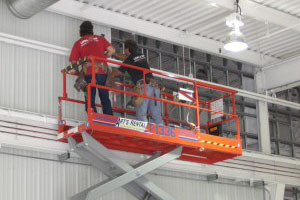 An inexperienced or unqualified installation team can greatly reduce the quality of the finished product. 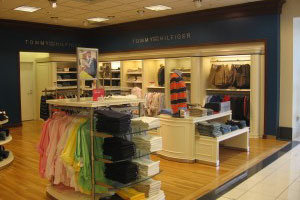 Beginning late 2009, Lipps & Son is now offering nationwide installations of millwork and store fixtures to (select) clients. IS YOUR BUSINESS A.D.A. COMPLIANT? In 1992, Congress passed the Americans with Disabilities Act (A.D.A.). 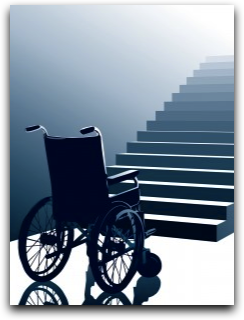 The law requires that all businesses must provide equal access and accommodations for those with disabilities. Recognized disabilities include impaired mobility, sight and hearing. The federal government allowed a ten year period for businesses to comply. During this ten year grace period, many businesses conducted ADA site surveys and corrected their deficiencies. Others did not. During this same period, there were no enforcement agencies at the federal, state or local levels. After the ten year grace period (ending in 2002), numerous lawsuits ensued. Most were legitimate complaints while many others were targeted at select businesses that were known to be non-compliant. Attorneys would then file suit and the vast majority of these cases were settled out of court. Typical ADA out of court, lawsuit settlements average $4,000 for non-compliant door knobs, $6,000 for sales counters that are not at the appropriate height and up to $15,000 for incorrect parking lot signs or stalls. •	"Our (non-compliant) restrooms are not open to the public". They have to be compliant in order to offer employment to a disabled person. If your restroom is non-compliant, you are in violation. •	"The landlord is responsible. I’m just a tenant". The Courts have ruled that the landlord and tenant are responsible for ensuring ADA compliance. •	"We're grandfathered because…". There is no “grandfather” clause in the law or pertaining to ADA compliance. Not every client has an in-house construction department. For those who don’t, it is beneficial to enlist the services of a person or firm who has the vast knowledge and experience required to ensure your project remains on schedule and within your budget. 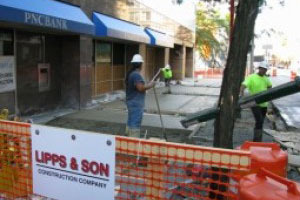 Lipps & Son has been providing construction management services continually during our twenty-eight year history. 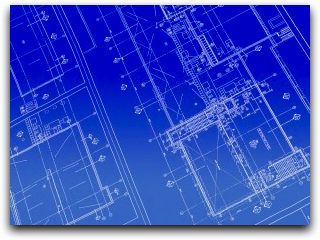 We determine the size and complexity of your project and then appoint the appropriate project manager. Senior management provides the additional oversight to ensure your projects success. 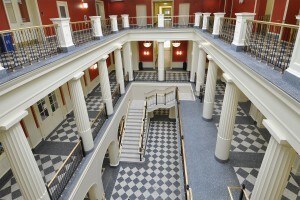 According to the Construction Management Association of America, "Construction management is a professional service that applies effective management techniques to the planning, design and construction of a project from inception to completion for the purpose of controlling time, cost and quality". 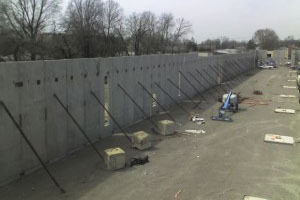 Including Lipps & Son very early in your project can help save you money. We can do more to impact project costs and satisfy expectations by working with the owner, architect and designer in a collaborative approach. Our involvement starts during the pre-construction phase where we provide valuable input on the time and cost consequences of design and construction decisions, scheduling, cost control, purchasing of critical materials and long-lead-time items and coordination of construction activities. Lipps & Son works with many award winning architectural and design firms. In this collaborative approach, the Owner, general contractor, architect and designer work as a team to create and construct a facility that meets the Owner’s needs and stays within budget. The design / build approach that include the Lipps & Son negotiated contract is the most effective way to ensure the Owner receives the finished product they want for the very best value. Contact us today to learn more about this valuable service. 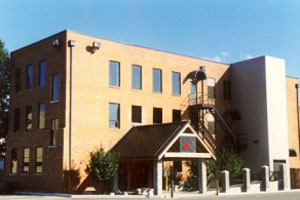 Lipps & Son has been a member of the U.S. Green Building Council since 2007. 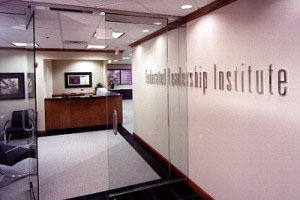 Several of our managers are currently in the process of achieving LEED AP status. 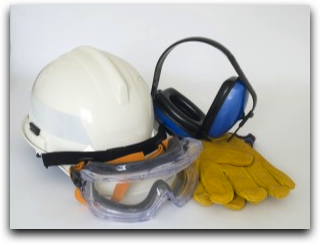 Lipps & Son promotes safety in the workplace for our employee’s, subcontractors and clients. Safety meetings are standard policy. Keeping the jobsite in a clean and orderly condition is mandatory. All field personnel are OSHA 30 certified and subject to our zero-tolerance drug testing. At Lipps & Son, safety is a team effort. Lipps & Son has provided general construction services on a negotiated basis on several different types and size projects. 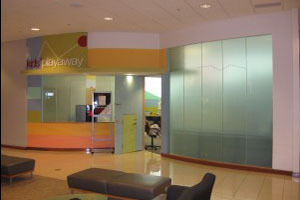 The most recent being a $1.3 million regional office space for Macy’s in Columbus, Ohio that was completed in seven weeks. A negotiated contract enables the Contractor and Client to work closely together to select subcontractors on the basis of quality of workmanship, price and performance to time. Under this contracting method our services are provided on the basis of the actual cost of the work plus a percentage or fixed fee amount. But unlike the traditional cost-plus contract, our negotiated contract offers cost / value engineering and competitive bidding on every significant phase of work. When plans are sufficiently complete to define the scope of the project, a competitive bid is provided to the client and (upon agreement) a guaranteed maximum price (GMP) is set. Hiring Lipps & Son on a negotiated basis provides many advantages. We can do more to impact project costs and satisfy expectations by working with the owner, architect and designer in a collaborative approach. 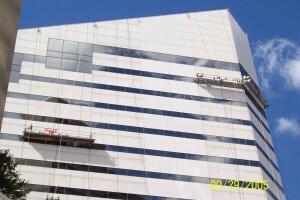 During the construction phase, our role is to proactively manage the construction process though effective planning, scheduling, and daily on-site supervision. Our role also includes project management responsibilities, monitoring quality and safety, and communication with the entire project team. Competitive Bids from qualified subcontractors for every significant phase of work, ensuring the Client receives the best value. Contractor’s involvement starts during pre-construction stage so constructability, cost and schedule can be addressed during design. Open book approach. All pricing and costs are available for scrutiny. The earlier in the life of your project that you contract to work with us, the more rewards you’ll reap from teamwork and cooperation. We recommend that you hire us the same time as your architect and / or designer. We can also assist in the selection of the architect and designer. As your General Contractor, Lipps & Son will exceed your expectations with the services we provide you during your building project. 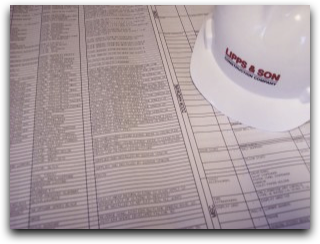 From your project inception to the occupancy of your building, Lipps & Son will be with you every step of the way. 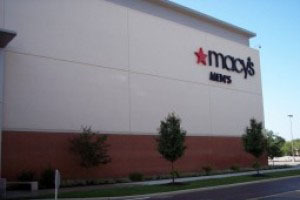 Lipps & Son has earned the status of first choice / preferred contractor for Federated Department Stores / Macy’s Department Stores (references available).